Nashville, TN – The Nashville Sounds squandered numerous opportunities on offense as they were edged by the Round Rock Express 3-2 Thursday night at First Tennessee Park. The Sounds went 1-for-19 with runners in scoring position on the night. 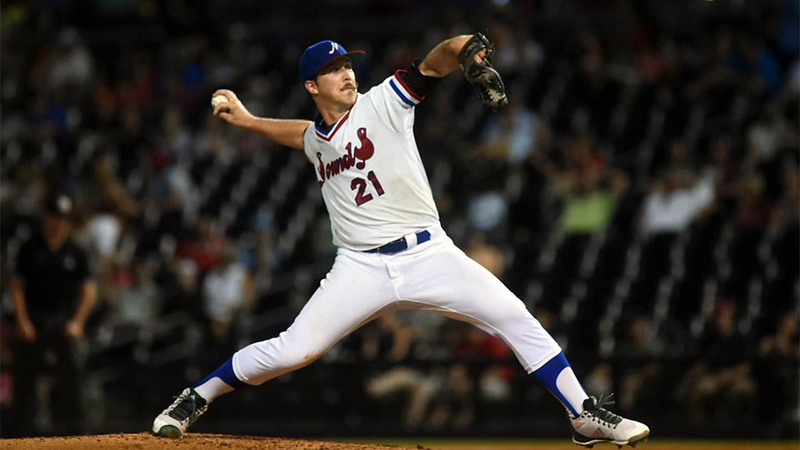 Daniel Mengden was once again outstanding for the Sounds. The right-hander twirled his fifth quality start in his last six with six shutout innings of four-hit baseball. He walked one and fanned six on the night. Offensively the Sounds scattered eight hits but were unable to cross the plate against Round Rock starter Adrian Sampson in his 5 2/3 innings of work. 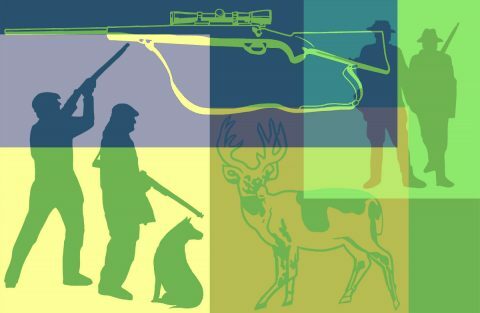 Nashville, TN – Tennessee residents are allowed to hunt without a license on Saturday, August 25th, 2018 which coincides with the opening day of squirrel season says the Tennessee Wildlife Resources Agency (TWRA). In addition to the opening of squirrel season, it will be the middle day of the statewide three-day archery private lands only/antlered only deer season. This is the first year for this type of deer season. Clarksville, TN – Austin Peay State University women’s soccer team officially opens its season with a pair of matches, the first of at home against Middle Tennessee, 7:00pm, Friday, and then going on the road to take on Evansville, 5:00pm, Sunday. 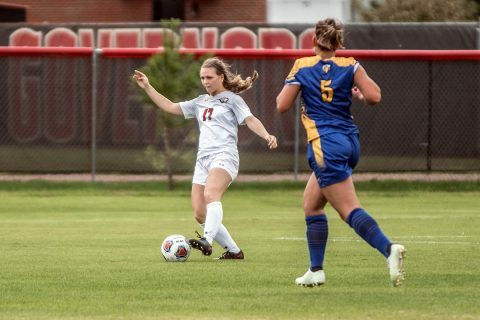 The home opener against MTSU marks the first official match in charge for Governors head coach Naomi Kolarova, who took over the program last winter after former head coach Kelley Guth left the post. 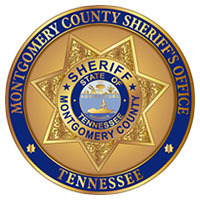 Clarksville, TN – Investigators with the Montgomery County Sheriff’s Office (MCSO) are asking for the public’s assistance in locating suspects responsible for a string of car thefts that occurred in the Sango and Adams area of Montgomery County. 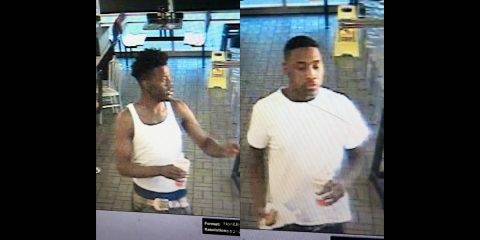 The thefts occurred between August 3rd, 2018 and August 7th, 2018 on Bryan Road, Boulder Court, Prince Drive, and Ivy Bend Circle. A total of six vehicles were stolen. A 2017 GMC Sierra, 2016 GMC Sierra, 2016 Nissan Maxima, 2014 Ford Expedition, 2014 Volkswagen Passat, and a 2010 Mazda CX. All the vehicles have been recovered except for the Passat. Montgomery County Sheriff’s Office are looking for the suspect in this photo for a string of Vehicle Thefts that have occured in the Sango and Adams area of Montgomery County. 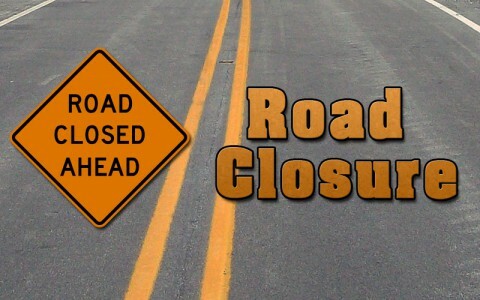 Clarksville, TN – The Clarksville Gas and Water Department will close a section of the southbound lane on Ashland City Road/Highway 41A Bypass near the Queens Bluff Way intersection at 10:00am to offload heavy equipment for future water main work. 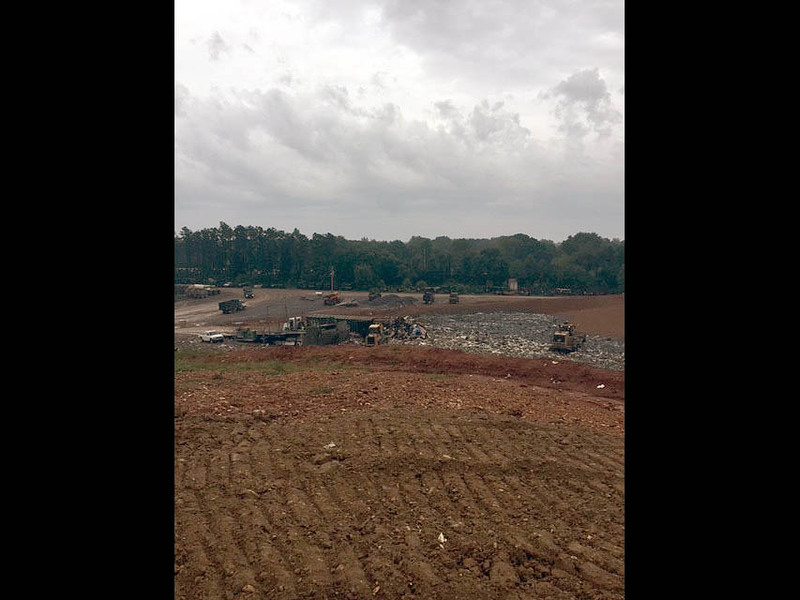 Montgomery County, TN – Bi-County Solid Waste Management opened a new expansion cell at the landfill on August 8th, 2018. The first products were put into the cell on the day it opened. “When I came on board in January 2017, we had about 14 to 16 months of Class I Airspace remaining. We managed to stretch that airspace to 19 months and beyond while we worked on permitting additional airspace and constructing the new cell,” said Bi-County Solid Waste Management Director David Graham. The New Cell Provides More Than a Decade of Additional Air Space. 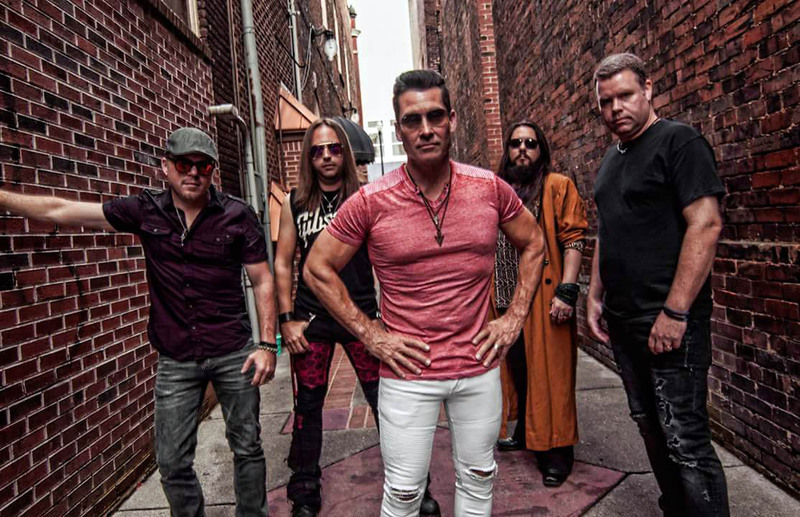 Clarksville, TN – This Friday, August 17th, 2018 Music 4 Mercy, a local soul and jazz group, and The Beagles, a local group that plays cover music spanning the decades from the 70s through now, will open for Broadcast 90’s, The Ultimate 90’s Rock Tribute band, playing homage to the last golden decade of guitar driven rock: the 1990’s, during the fourth concert in the six-part Downtown @ Sundown series. 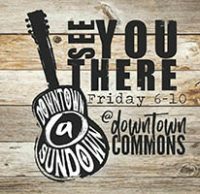 Broadcast 90’s to headline this Friday’s Downtown @ Sundown Concert. 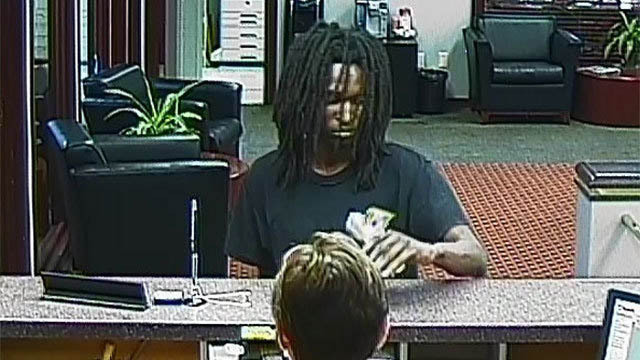 Clarksville, TN – The Clarksville Police Department wants to make the public aware that the man who robbed our U.S. Bank on Fort Campbell Boulevard, July 9th 2018 is still at large and may have been involved in a bank robbery on Bell Road in Nashville yesterday, Wednesday, August 15th. Clarksville Police have released photos from the Nashville Metro Police Department which have photos of the Nashville suspect and the car he was in and ones from the Clarksville bank robbery on July 9th. 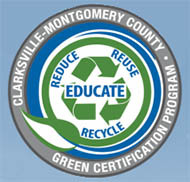 Montgomery County, TN – Tickets are on sale now for the 2018 Green Certification Banquet. 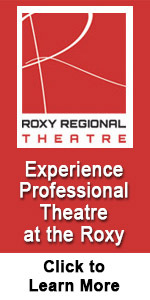 Come enjoy a night dedicated to environmental stewardship and all things green. 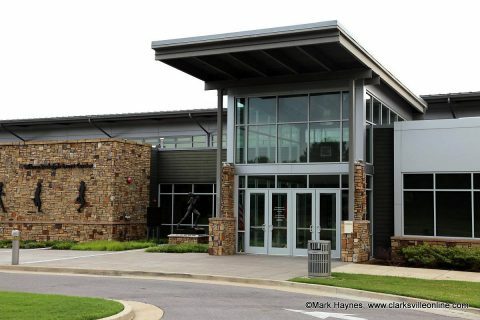 The banquet will be held Thursday, September 20th, 2018 at the Wilma Rudolph Event Center. 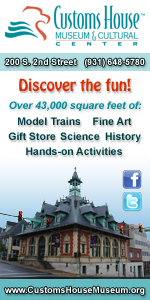 Doors open at 5:30pm and the evening’s festivities will begin promptly at 6:00pm. Sara Holloway Cox, Healthy Development Coordinator for the Tennessee Department of Health, will present “How Sustainability Impacts Personal and Community Health”. 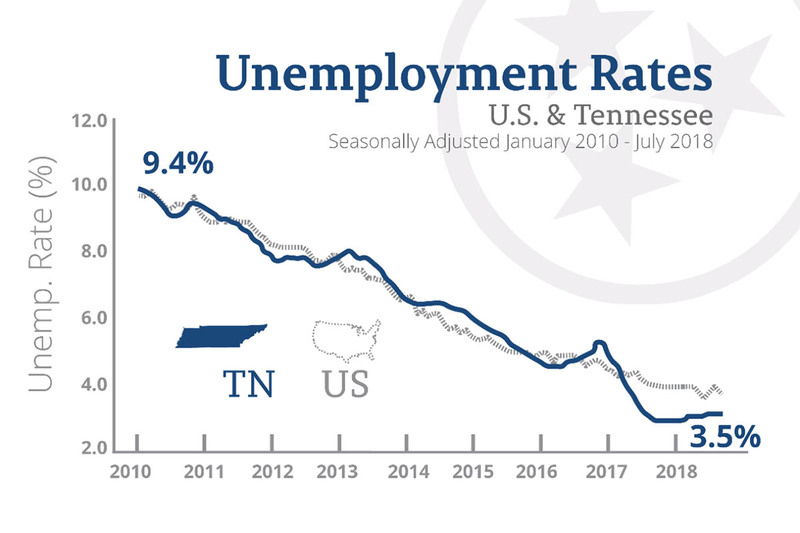 Attendees will also hear from Rebeckah Dopp, of ERS, who will discuss e-waste recycling in Middle Tennessee and Red Knight Distribution will show how Styrofoam is transformed into something totally new. 2018 Clarksville-Montgomery County Green Certification Banquet to be held at the Wilma Rudolph Event Center on September 20th.